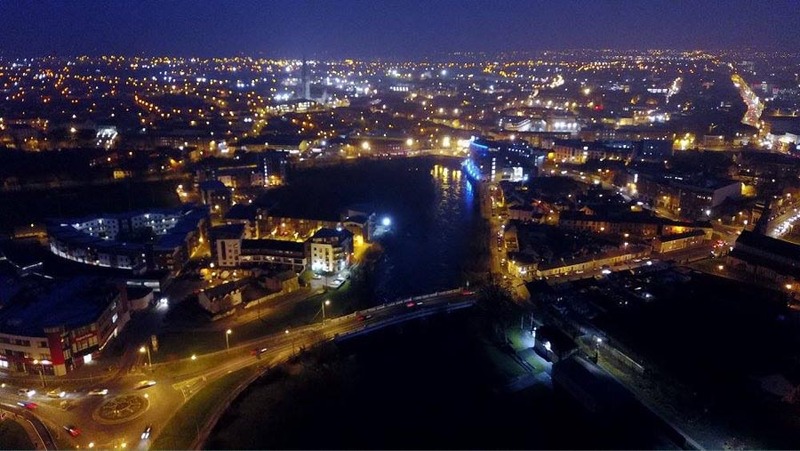 The following seven stunning pictures showing Limerick City from the sky all come courtesy of and with many thanks to Donal Stundon. The Cathedral of St John the Baptist is the present day Cathedral in Limerick City was built in 1856. 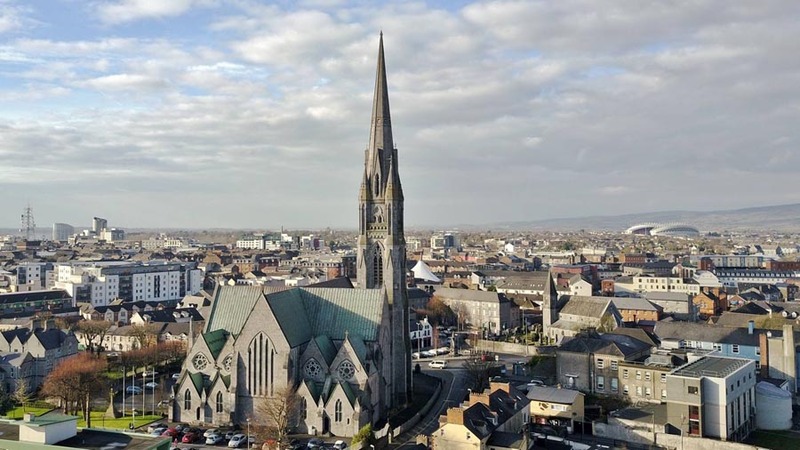 Its famous spire was not started for another 17 years. 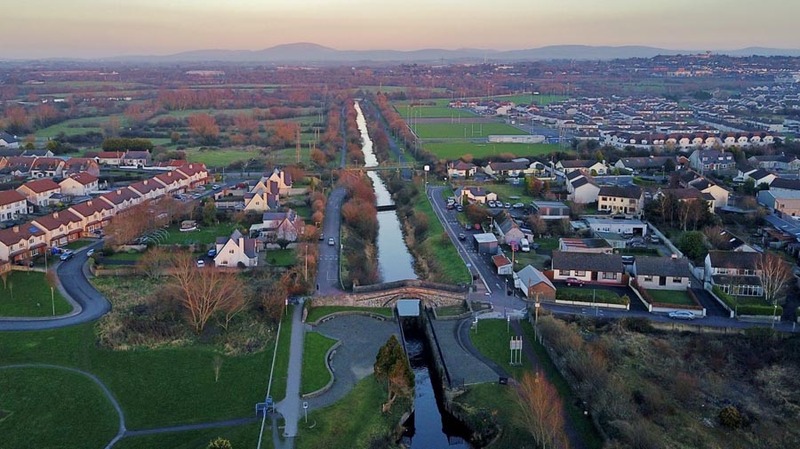 Work on the Canal began in 1757 it officially closed to traffic in 1962. The Park Bridge (pictured in the foreground) was lowered following this. The bells for St John’s Cathedral arrived in the city via the Canal. The English Town or King’s Island area of the city is the oldest section of the city. 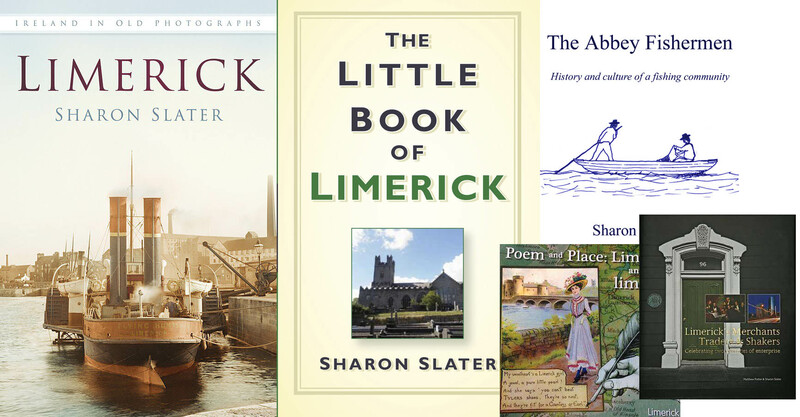 It was the home to the native Irish, Vikings and Normans. 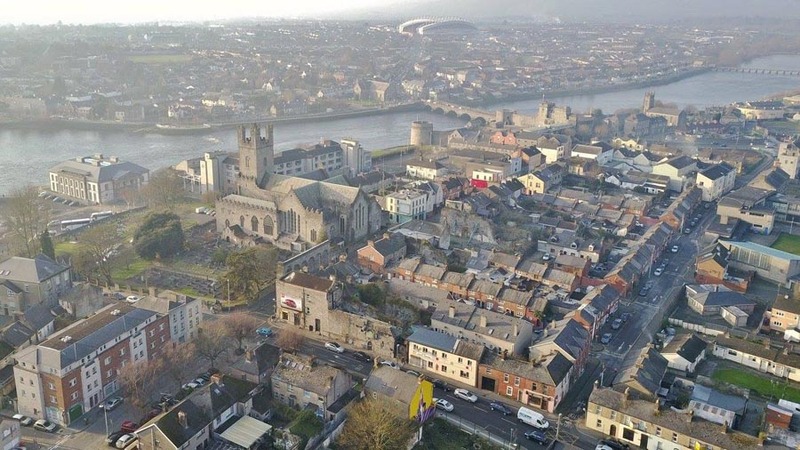 St Mary’s Cathedral is the oldest building in the city in continuous use since its foundation in 1168. The St Mary’s Park housing scheme was complete on 19 August 1935. The first residents moved from slums in the Lady’s lane, Parnell Street & Palmerstown areas of the city. This area had been a military training ground for soldiers garrisoned in the castle. It also holds the Military Cemetery. 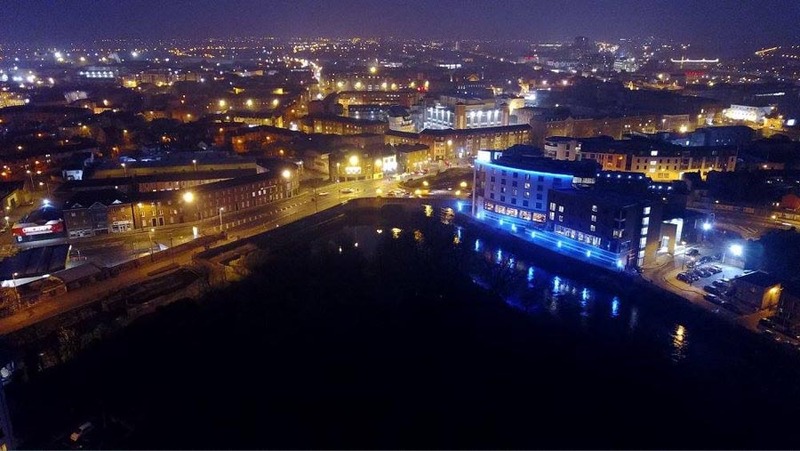 This night shot shows a section of the Abbey River in the foreground with the Absolute Hotel highlighted in blue lighting. 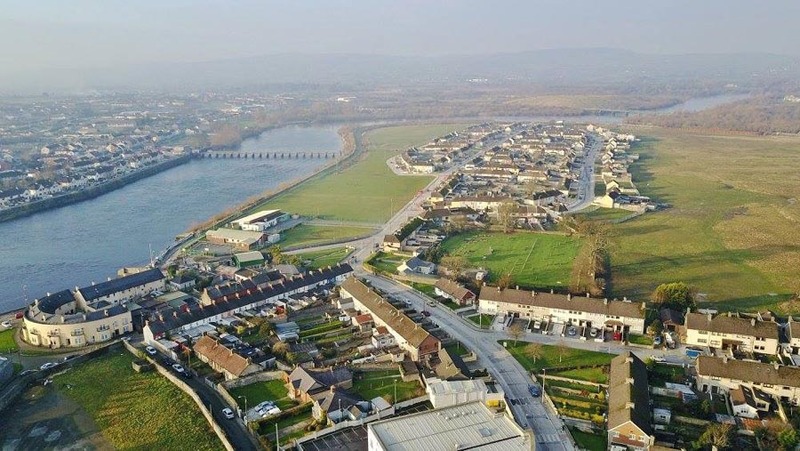 This image once again shows the Abbey River, this time crossed by O’Dwyer’s Bridge which connects the old Abbey area of the city with Corbally. 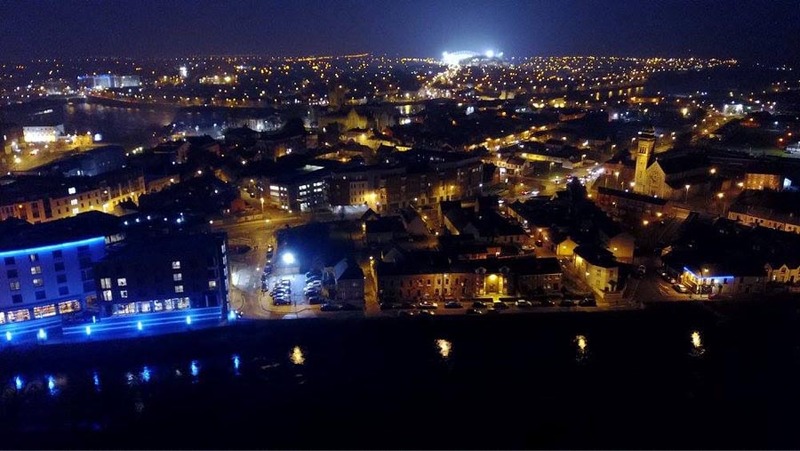 Lighting up the sky in the distance of this image is Thomond Park, the home of the Munster Rugby team.